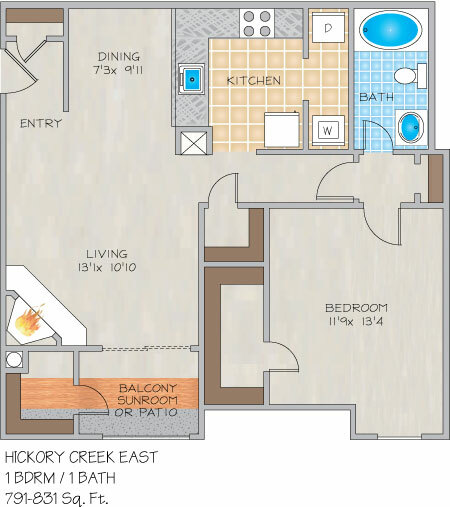 Please send me more information about Hickory Creek East Apartments. Monday - Thursday 8:30 a.m. to 6:00 p.m. Friday & Saturday 8:30 a.m. to 5:00 p.m. Sundays By Appointment Only. Hickory Creek East is just minutes from Downtown New Orleans, New Orleans International Airport, Elmwood Business Park and the Huey P. Long Bridge. 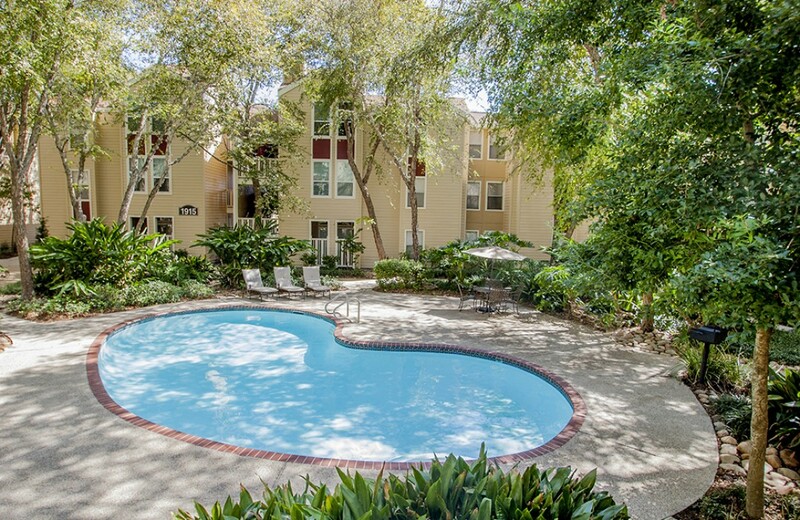 Our location is also ideal for individuals attending local area universities such as Tulane, Loyola and Xavier. Located in The Creeks of River Ridge, convenient to everything, Hickory Creek has something to offer to everyone! Tucked away behind a gatehouse entrance, Hickory Creek East offers large one and two bedroom apartment homes. Features such as garden tubs, deep closets, full size washers and dryers, well equipped kitchen, and wood burning fireplaces welcome you home. A large swimming pool surrounded by lush landscaping and flowing creeks and fountains enhance the lifestyle that Hickory Creek East has to offer. 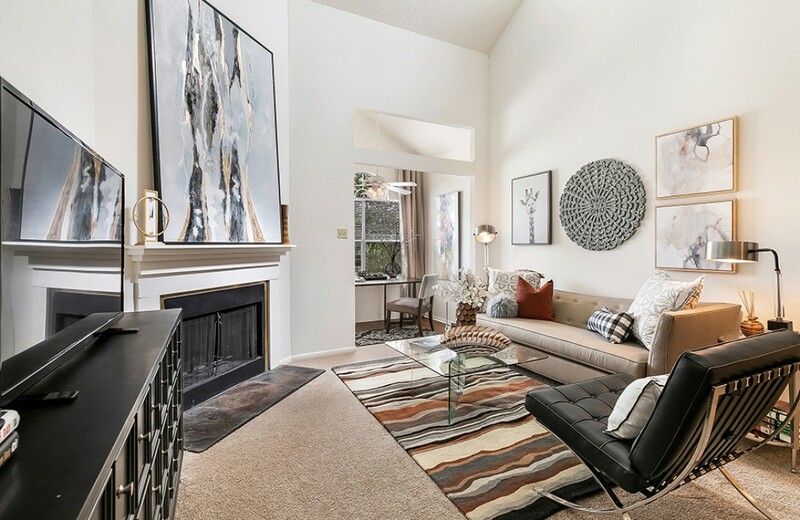 The choice is yours from a private patio or sunrooms with faux-wood flooring, this community offers features unlike no other. 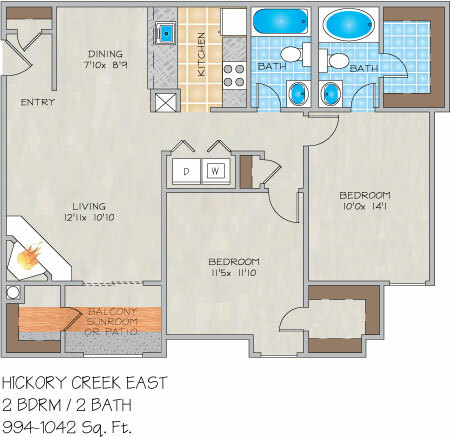 If you are looking for an apartment to rent, come see what Hickory Creek East has to offer. INQUIRE ABOUT OUR FURNISHED/CORPORATE APARTMENTS.